Chelsea host Southampton for their first game of 2019 on Wednesday. Returning to Stamford Bridge after two successful away games, the Blues will look to get back to winning ways at their home ground after losing to Leicester last time out. As Chelsea look to further widen the gap from fifth-placed Arsenal, they will have to overcome a resilient Southampton side who are desperate for points. Maurizio Sarri will have to manage a growing injury list, as striker Olivier Giroud became the latest addition to the treatment table in the match against Crystal Palace. 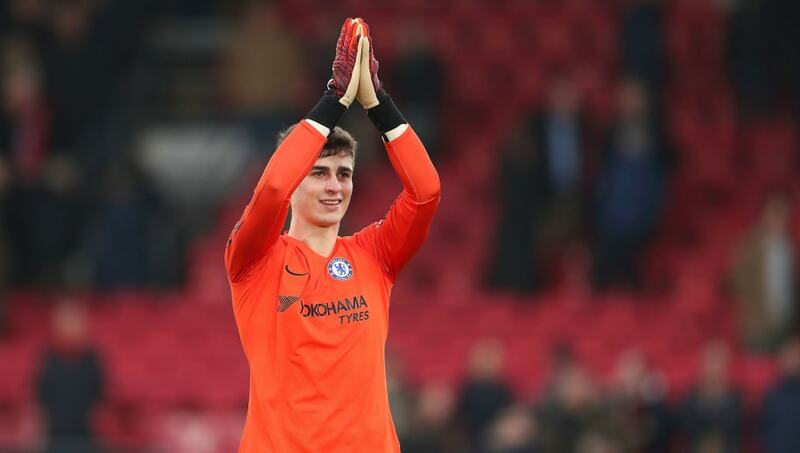 Kepa Arrizabalaga (GK) – The keeper finally managed to keep a clean sheet in their last match against Crystal Palace, and will start again on Wednesday. Marcos Alonso (LB) – Despite a dip in his form, Alonso should claim his place in the starting lineup once again. David Luiz (CB) – Rumours of Luiz leaving the club at the end of the season have re-emerged, but the Brazilian must put it all behind him if Chelsea are to keep another clean sheet. Antonio Rudiger (CB) – The former Roma defender has been a staple in the Blues’ defence this season and will start as part of the back four. Cesar Azpilicueta (RB) – The Spaniard has made the right-back position his own this season, and his driving runs along the line will be crucial to get the ball forward quickly in counter-attack. Mateo Kovacic (CM) – After a much-needed rest against Crystal Palace, the Real Madrid loanee will probably return to the starting XI. Jorginho (CM) – Sarri’s most critical summer signing, Jorginho will likely set the pace in midfield once again. 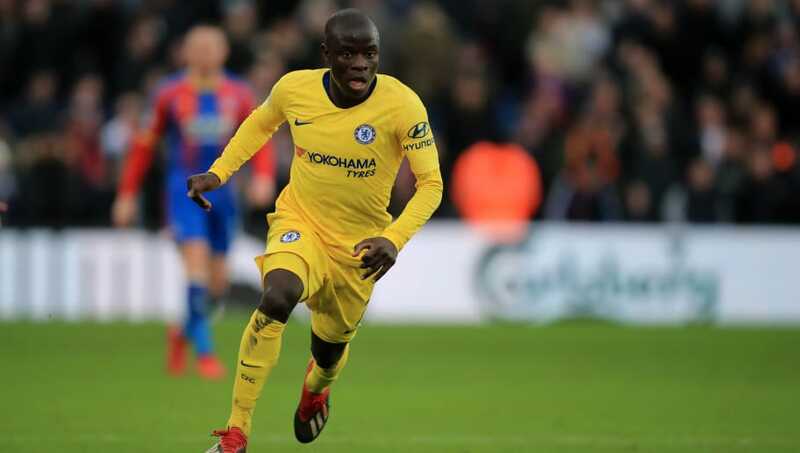 N’Golo Kanté (CM) – Coming off a stellar performance against the Eagles where he scored the winning goal, the French rocket is a shoe-in for the starting lineup. Eden Hazard (LW) – The Belgian superstar will be hoping to start 2019 on the scoresheet as he looks to bag his 11th Premier League goal of the season. Sarri is expected to leave Hazard in the left wing as opposed to the ‘false nine’ position. 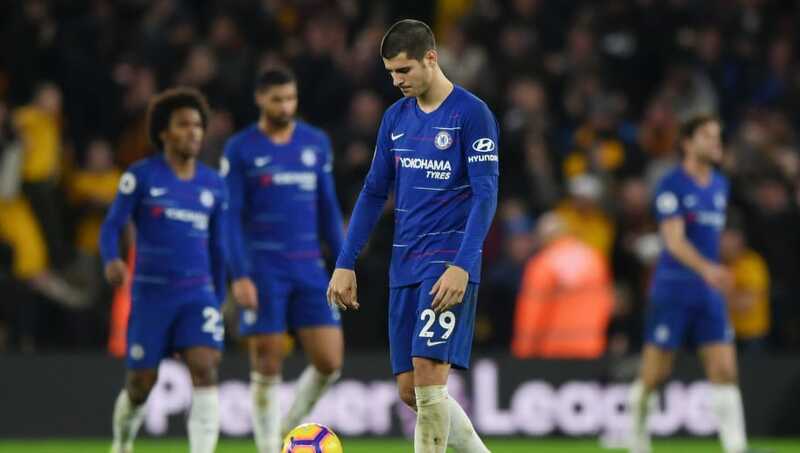 Alvaro Morata (ST) – With Giroud and Pedro sidelined through injuries, this could be Morata’s last chance to prove that he should stay at Stamford Bridge. Willian (RW) – The Brazilian winger hasn’t found the net in the Premier League since October, and will look to finally add one to his tally against the Saints.